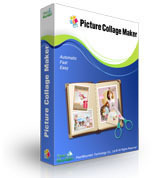 Greeting Card Builder is a useful program which was specifically designed to create stunning photo greeting card for Thanksgiving, Christmas, Easter, New Year, Valentine's Day, birthdays, anniversaries, or any occasion. Screenpresso overrides the Print Screen key and makes it easy to take the best screen captures in a few seconds. 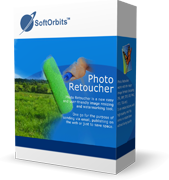 It is a light-weight Windows software giving a wonderful look to your screenshots for FREE ! 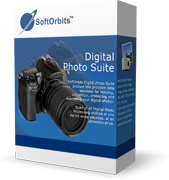 SoftOrbits Digital Photo Suite product line provides data solutions for resizing, convertion, protecting and publishing your digital photos. 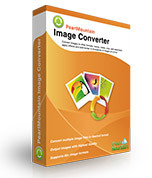 Includes Batch Picture Resizer, Batch Picture Protector and Html Web Gallery Creator utilites. The most stable Flash Decompiler to convert SWF to FLA / FLEX / HTML5 animation. Extract SWF resources like shapes, images, sounds, videos, texts, ActionScript, etc.